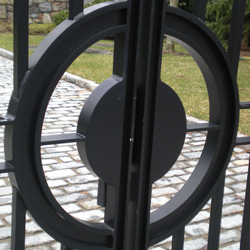 We fabricate and install all type of gates from small interior or exterior to large driveway and entry gates, whether for decorative purposes, safety or security. 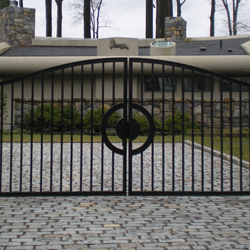 We do swinging and rolling gates, both manual and automated, and have done gates as large as 14 feet tall and 20 feet long. 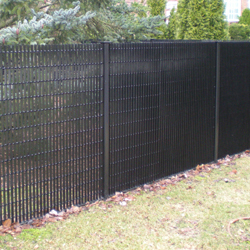 We also do fencing, including property perimeter, in many different styles and metals and could provide installation or strictly fabrication.